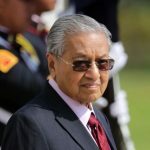 PUTRAJAYA, April 15 2019 (Bernama) – Prime Minister Tun Dr Mahathir Mohamad said today there would be a substantial reduction in financial commitments to Malaysia from the overall loan facility with the improved East Coast Rail Link (ECRL) agreement. 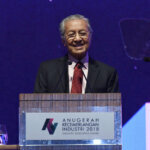 With the construction cost having been reduced to RM44 billion, a reduction of RM21.5 billion from its original cost of RM65.5 billion, he said obviously, the interest rate would be based on a smaller amount of money. “The improved ECRL will also cost RM68.7 million per km compared to RM95.5 million per km under the original agreement. With the improved ECRL at RM44 billion, the loan amount from China-EXIM Bank will be reduced substantially. “The reduced amount is still being negotiated with China-EXIM Bank. We envisage that this will result in lessening the financial burden of the government in terms of the principal repayment loan, total interest costs and other fees,” he told a press conference on the ECRL project here today. 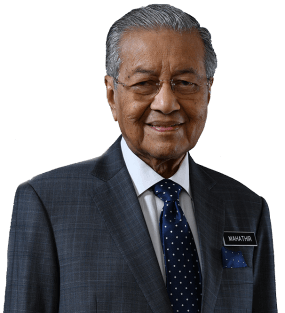 Under the original ECRL deal, Dr Mahathir said the total project cost was RM66.7 billion. The loan amount from China-EXIM Bank, at 85 per cent of the project cost, would have amounted to RM56.7 billion. 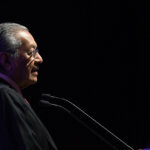 “Under the previous government, the current amount signed for with China-EXIM Bank was RM39.1 billion for Phase 1 alone. 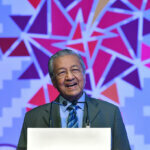 The balance of the RM17.6 billion for Phase 2 and the northern extension, luckily, were yet to be signed,” he said. Meanwhile, Malaysia Rail Link Sdn Bhd (MRL) chief executive officer Datuk Seri Darwis Abdul Razak said the negotiation over the interest rate with China-EXIM Bank was still ongoing. 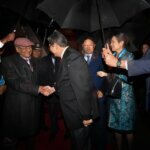 For now, he said, 85 per cent of the ECRL project would be funded by a China-EXIM Bank soft loan at 3.25 per cent interest, with the balance via local funding. “We are still negotiating the other terms, for example, the moratorium period. This is because the construction (completion date) has moved from 2024 to 2026, and essentially a moratorium extension should be given. “Hopefully, China-EXIM will be coming next week to address it (interest),” he added. On April 12, the ECRL project resumed following the signing of a supplementary agreement between MRL and China Communications Construction Company Ltd (CCCC). 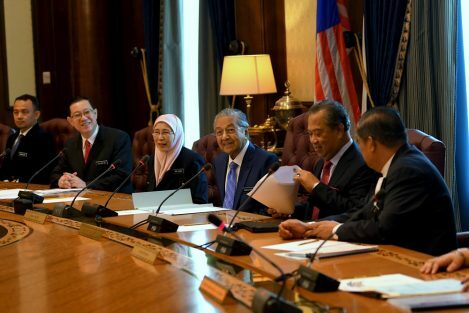 The ECRL venture, initiated by the previous Barisan Nasional government, was suspended last year by its successor Pakatan Harapan, due to the very high cost.